Logicspice is a leading mobile app development company, Established in 2006. 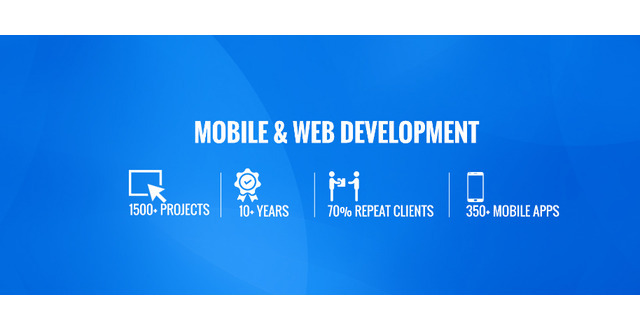 The company has 12+ years of affluent experience in providing best mobile app development and web development services. It deals in all kinds of IT related solutions including web design and development, custom software development, mobile app development for Android and iPhone, digital marketing, ready to use scripts, E-commerce applications and etc. The company has a physical presence in the UK, USA and in India and has dedicated bunch of developers and programmers. 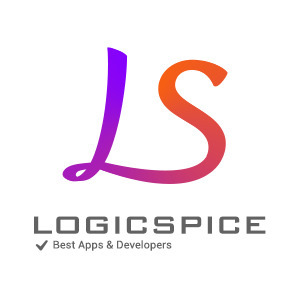 Logicspice has dedicated team of 100+ employees, who have laudable skills and are acclaimed in working with all kinds of IT technologies. The company has a wonderful team of creative web designers, who are admired for developing user-friendly web pages. We serve with our valuable services of website design, web development service provider, e-commerce solutions, custom software development, graphic design, PHP web development, android and iPhone app development and a lot more. Our team of professionals is always ready to take on any task that would help boost every kind of business’s stature in the Internet savvy digital world. We have dedicated resources for all web and mobile app development need and has experts of WordPress, android & iPhone app developer for hire and also drive expertise in all PHP frameworks like CakePHP, Magento, Shopify, Drupal, Laravel, Codeigniter, Yii. Hire dedicated programmer who will work exclusively for your projects. Quality of work, and capability of understanding exact requirement. Cost effective and quick communication, so that we can discuss project quickly without any issue. Detailed documentation so that you can easily understand that what we are going to do. Experienced and well qualified designer and developers, who can serve you services in that manner in which you want. Manual testing of project in different stages. Regular updates so you can make changes at any state. Limited period free support after final delivery of project.